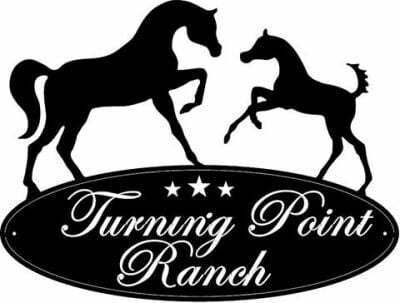 Welcome to Turning Point Ranch & Apiary! We are situated on 40 acres at the base of Martin Mountain in Pritchard, in the dry and sunny Interior of British Columbia, Canada. The climate and terrain of this region are most conducive to the health and well-being of humans, horses and bees! 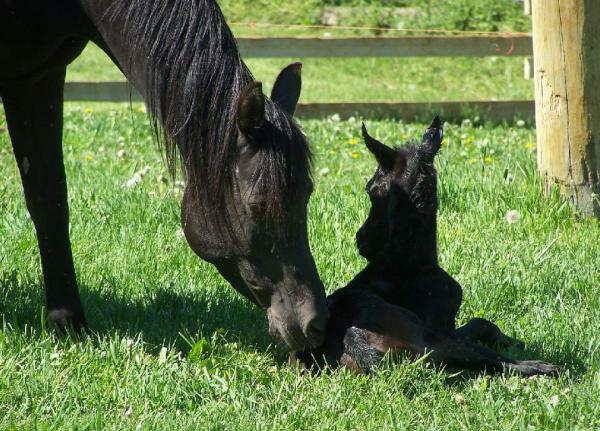 We are small scale family operation, breeding purebred Arabian horses, offering retirement board for horses and raising bees for honey and other by-products.